The internet has made way for many new career paths for young people. People now have a wide variety of ways to make money online and no longer need to get ‘traditional’ jobs. From selling goods to writing, there are loads of ways to make a viable career online. One of the easiest ways you can make money online is by vlogging (video blogging). Many people have now become minor celebrities by making videos and uploading them to YouTube. If you get a regular following for your videos then, you can make a sustainable income from them. Here are some amazing ways that vlogging could start making you money today. One way to ensure that your videos will be popular is to offer people something they need. As a culture, we always want to learn new skills and expand our mind. That is why informative videos are always so popular. If you have a skill then, you can share it with your audience. Try and make a video that is easy and comprehensive so that people can follow the video. It doesn’t matter what skill you share; there is a market for everything. You might show people how to make office cleaning easy or how to French-braid their hair. What is important is that you give good, honest advice so that you audience begins to trust the information that you give them. Funny, entertainment videos are a little more tricky. If you want to get a strong following for your funny vlogs, you will need to have a large personality. YouTube stars, such as Jenna Marbles, have perfected the art of making hilarious videos. You should choose a subject that you know well to talk about in your videos. The key to making the video fluid is editing. You will need to learn some basic video editing skills so that you can create professional videos. If people start to subscribe to your YouTube channel, you know that your videos are beginning to get popular. Make sure that your videos are not offensive or rude, as this will alienate your target audience. If you’re not sure whether to buy something, what’s the first thing that you do? The chances are you do a Google search for reviews of the product online. You can get a great following if you give honest product reviews on YouTube. Many YouTube stars have made a career for themselves by reviewing products, such as makeup ranges, online. Once you have a large following on YouTube and many subscribers, you can start to monetize your business. 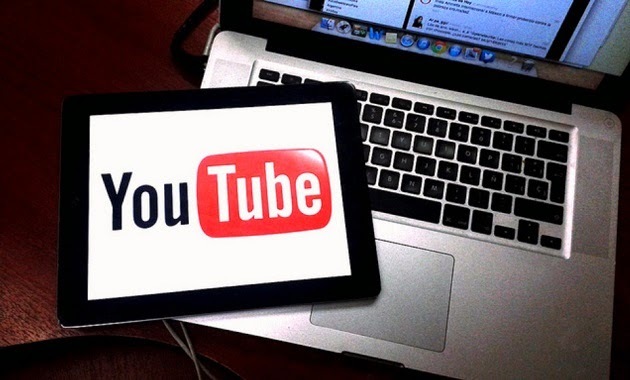 You can sell advertising on your YouTube channel that will make you a steady income stream. The more people that watch your videos, the more money you will make. You could also consider product placement and endorsement deals. Once people trust you online, your opinion becomes important to them. You can then look to deals whereby companies pay you to promote their services or products online. For example, GHD might pay you to mention their straighteners in your video if you are a beauty expert. Look to create at least three income streams from your video so that you can ensure vlogging is a sustainable career path. You should look to market your videos online via social media and on forums. Videos are always shareable online, and if people like your vlog, they will likely share it on Facebook or Twitter. You can also contact blogs and online publications, which might help you to promote your videos. Publications are always looking for fresh content, so might put your videos on their site.